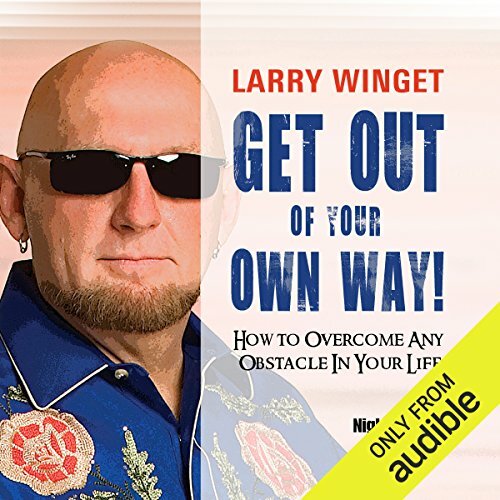 You're sabotaging your own success - and Larry Winget can prove it! You think you know what you want in life. You've tried to achieve those things. But if you still don't have them, the culprit may be closer than you think. 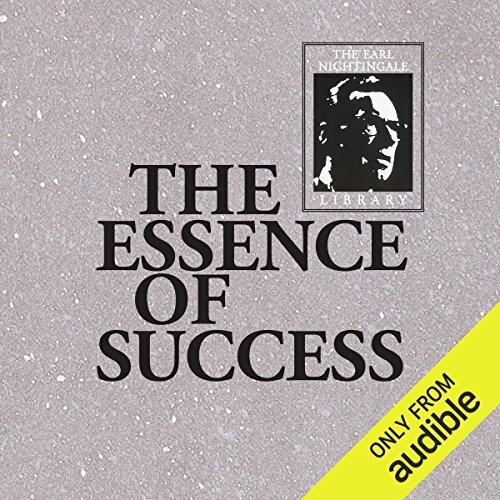 The only five success rules you'll ever need. How to eliminate stress once and for all. The 10 ways you're sabotaging yourself right now. Surprising ways to get more done at home and at work. The bad-habit-breaking trick that will change your life instantly. Simple steps to making fast improvements in your finances. 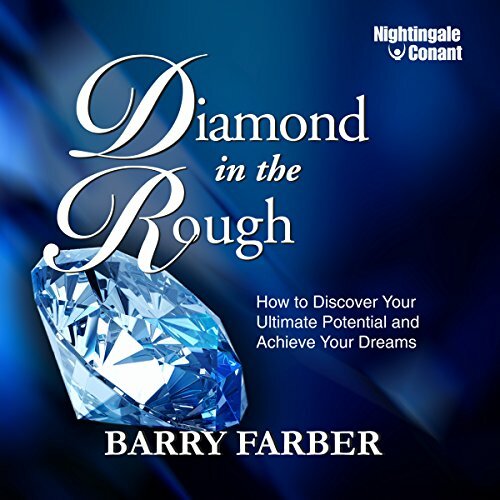 By following the straightforward, commonsense plan Larry presents in this program, you'll be able to remove the one and only obstacle standing between you and the things you really want in life: you. 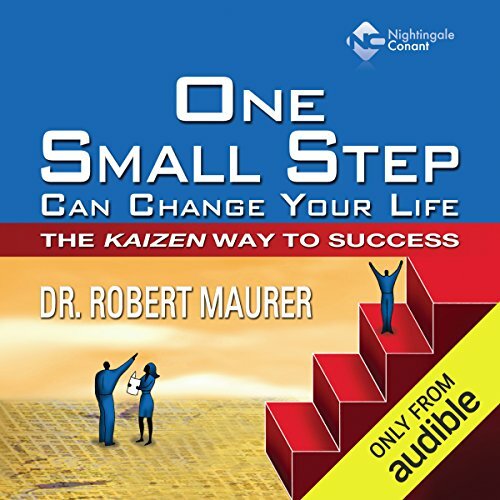 If you're ready to make some real, lasting changes using simple solutions that work, his no-holds-barred style and radically un-radical process are what you've been waiting for! 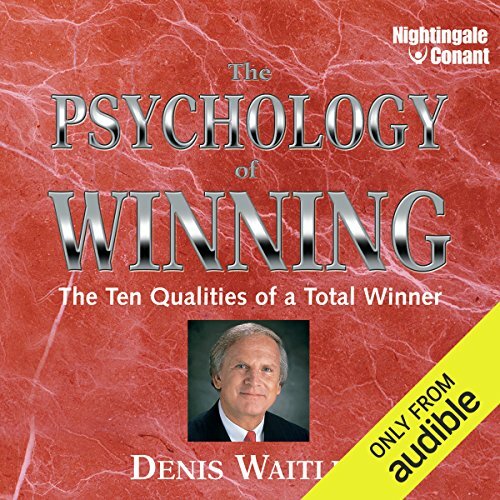 Do you know someone who has an amazing ability to persuade people? That person might be a co-worker who always gets exactly what he or she wants from the company president. Or a salesperson who inevitably seems to land all the new accounts. Or neighbors who never have the slightest difficulty with their kids. 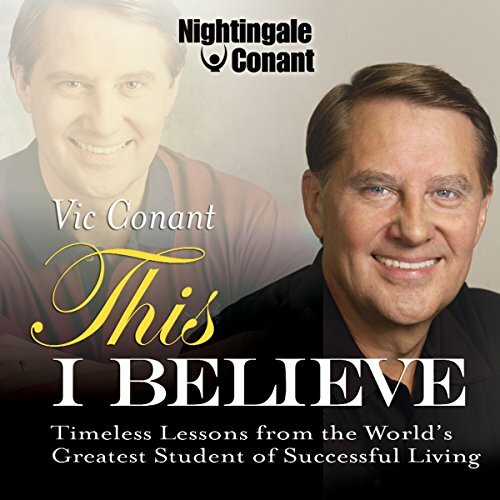 We've all encountered someone who can convince and persuade others, almost by magic. But it isn't magic. 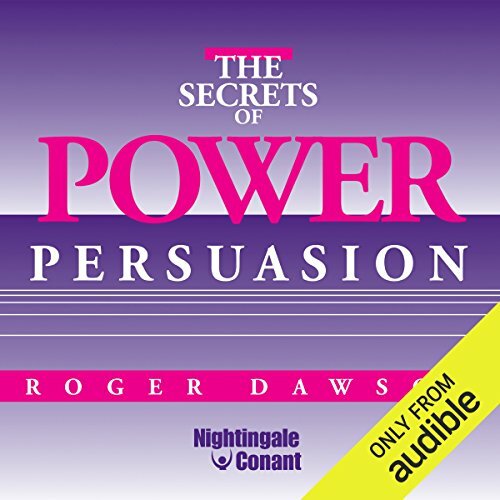 It's a skill you can learn, an acquired ability that Roger Dawson calls Power Persuasion. 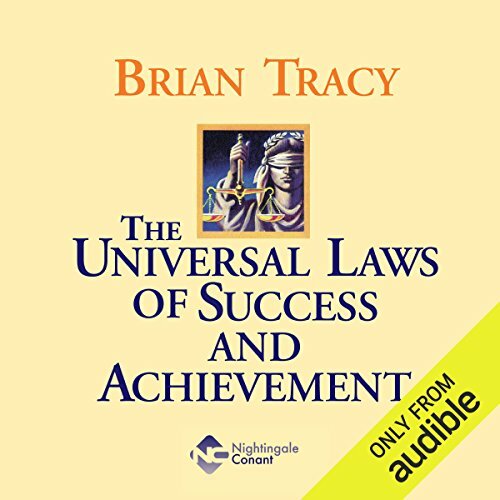 Brian Tracy has spent his life seeking the answer to this question, and he didn't do it in the hallowed halls of academia or from behind the desk of a consultant's office. 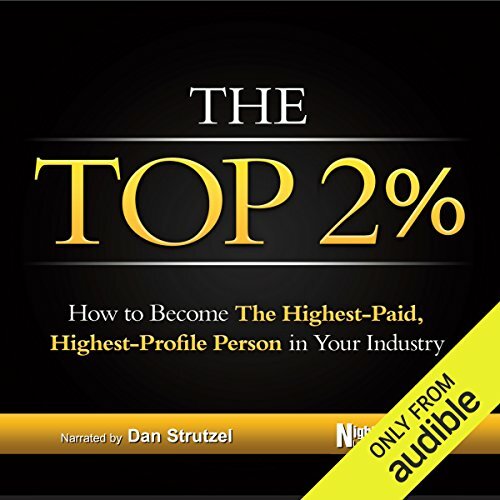 He did it as a deckhand and a farm worker, as a construction worker and a factory worker - and the laws of success he learned have made him a millionaire many times over. These laws apply in every time and place, and can be used by anyone to enhance his or her life. 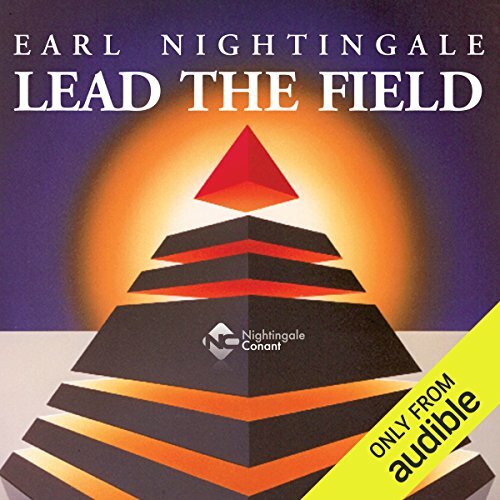 Discover Earl Nightingale's legendary problem-solving program. 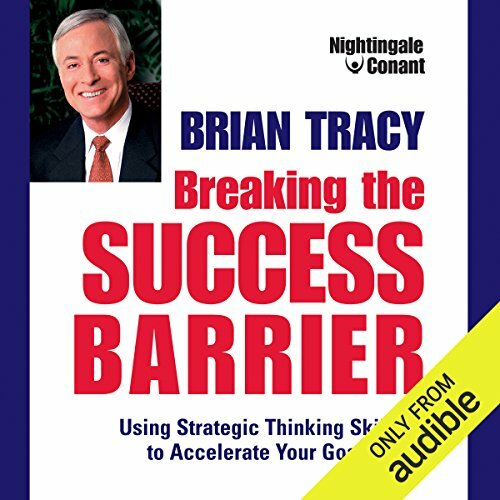 Brian Tracy will be your guide, your teacher, and your mentor on the road to success. Step-by-step, Brian shows you how to climb to the top. 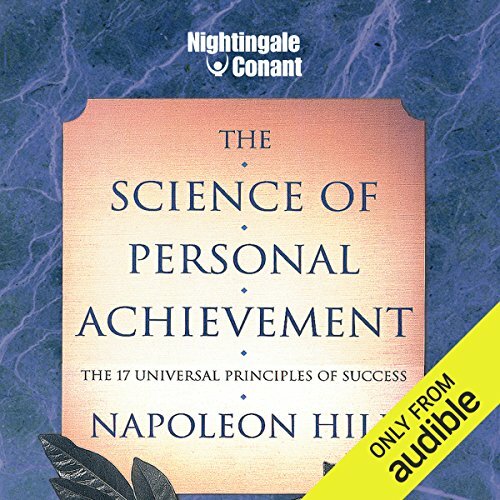 How to realize your full potential and plot your course for high achievement. 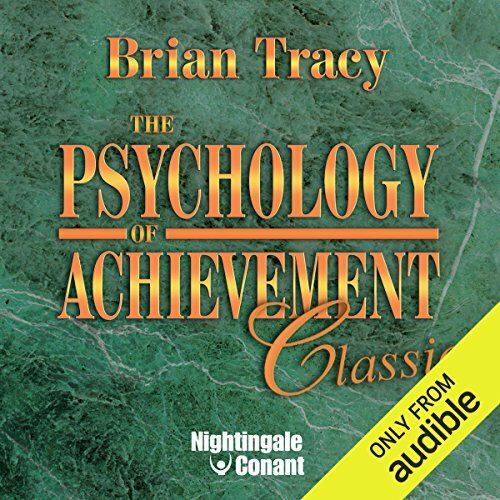 Soar to new heights of success and achievement with The Psychology of Achievement. This remarkable program reveals strategies to elevate your income, put your career on the fast track, and accomplish more than you ever dreamed possible. Sometimes life hits hard - we fail to get a promotion or, worse yet, get laid off. Maybe we miss an important sale, lose customers to the competition, or simply make a major mistake. Maybe your finances just aren't getting better. 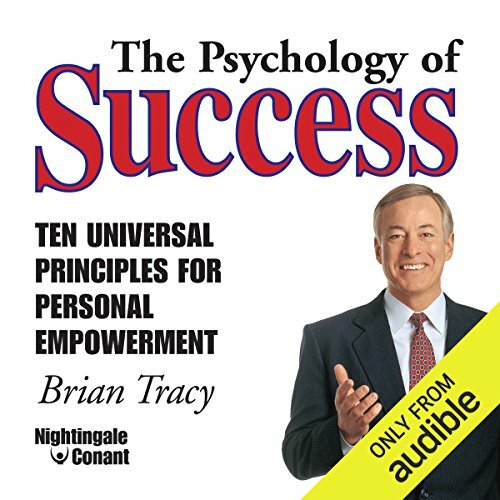 It's what we do right at that time, how rapidly we recover, that separates the highly successful individual from everyone else. The world is changing faster than ever before. And with change comes great opportunities for financial and personal advancement. Unfortunately, many people fear new ideas and trends, believing they will have to work harder and learn more to keep up with the times. Nothing can be farther from the truth! 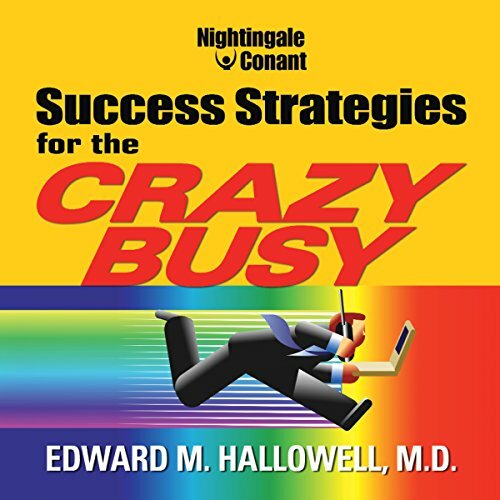 Written by: Edward M. Hallowell M.D. 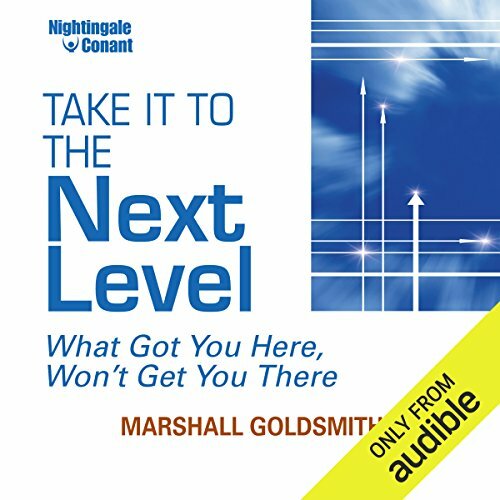 Gain a sense of order, peace, and contentment in a crazy busy world!You may thrive in an atmosphere of high adrenaline, high energy, and high excitement. 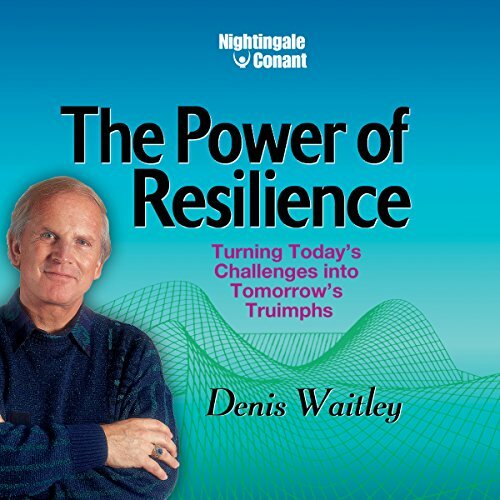 But if you find yourself going the next step further, when you become so busy that you're not enjoying much of anything and feeling chronically frustrated, you have what attention deficit disorder expert Edward Hallowell, M.D., calls "culturally induced ADD". 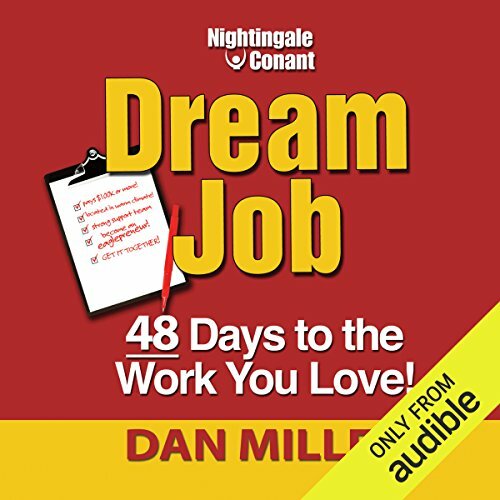 In Dream Job: 48 Days to the Work You Love, renowned vocational coach, author, and radio host Dan Miller gives you a complete, step-by-step system for clarifying, finding, securing, and maintaining a work life that gives you everything you've ever wanted: true fulfillment and an income that more than supports whatever lifestyle you want to lead. 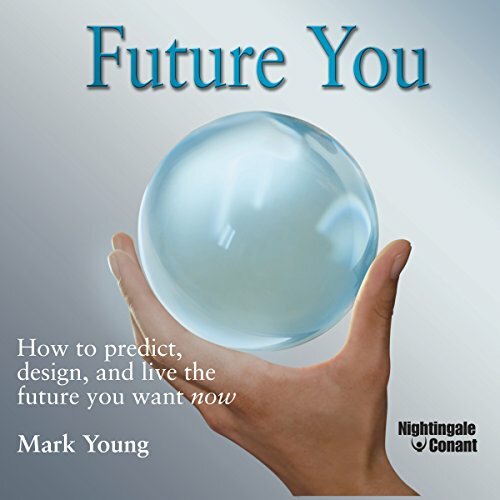 Predict, create, and realize your future you... now!The FBI, the CIA, and the Department of Homeland Security - along with countless top corporations - use a proven scientific methodology known as "predictive modeling" to assess, predict, and prevent activities, with a 90% success rate. Now, in Future You, these same methods are available to you for the first time. 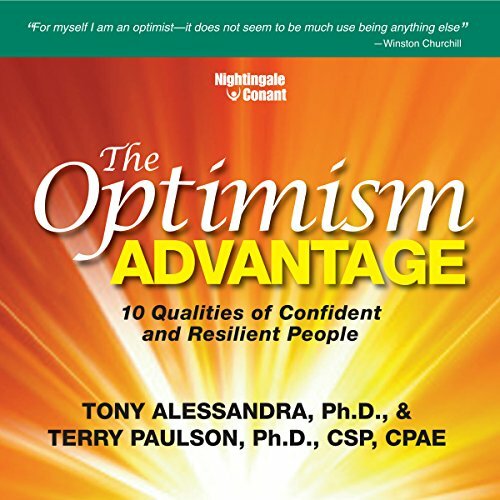 Introducing a powerful, humor-filled, and inspiring new audio program from two thought leaders - who also happen to be die-hard optimists - Dr. Tony Alessandra and Dr. Terry Paulson.It's called The Optimism Advantage, and in it, Terry and Tony introduce real-world stories and practical strategies that turn positive psychological research into insights on how you can produce incredible results, year after year after year.